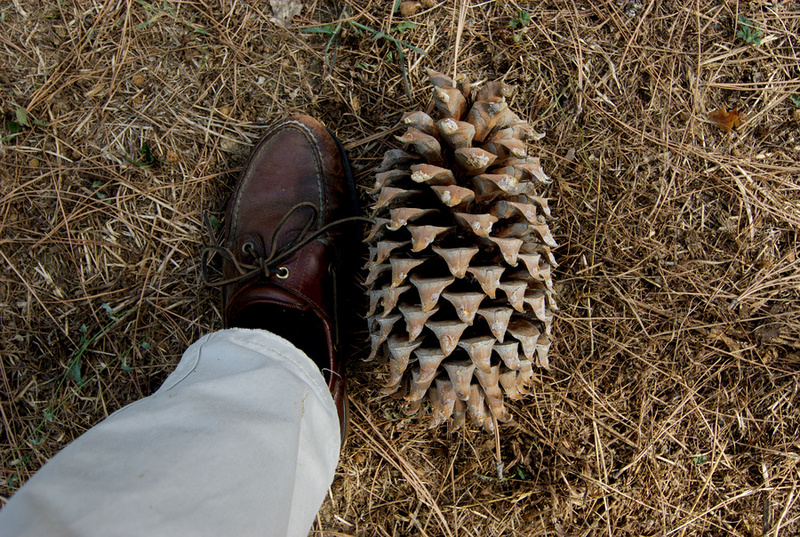 Wondering why Pinus coulteri common name is Big Cone Pine? Well, here is the answer. Don’t forget your helmet, when you wander in a Pinus coulteri forest.